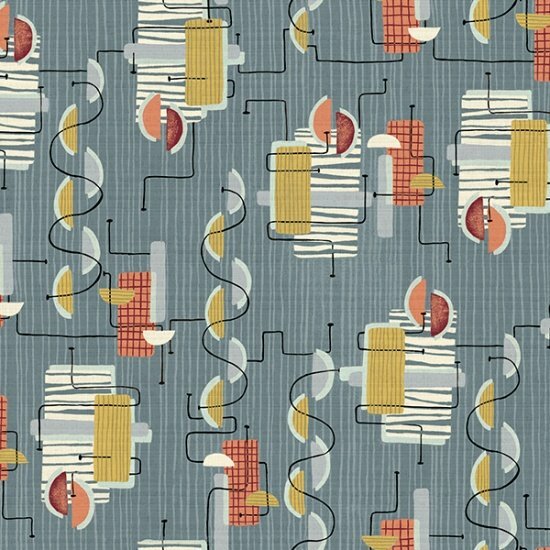 This Hoffman Spectrum Digital print brings a retro feeling into the modern age. 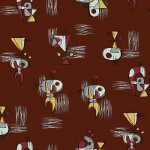 Seeing this print as curtains, chair covers, or your very own couch quilt is sure to spark that bit of joy you need in your life. The digital printing gives a crisp and detailed look to the fabric that standard printing can't match.